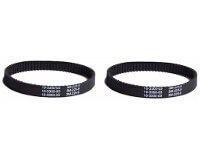 Fits DC04, DC07 and DC14 models THAT HAVE a clutch system. 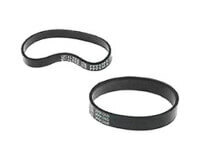 2 after market belts for select Dyson upright vacuum cleaners. 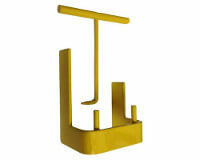 Vacuum cleaner belt lifter tool designed for Dyson belt replacements.